In a sit-down interview with Fox News’ Sean Hannity Thursday evening, Rush Limbaugh weighed in on everything from the NFL kneeling controversy to why President Trump is having such a hard time with his own party. 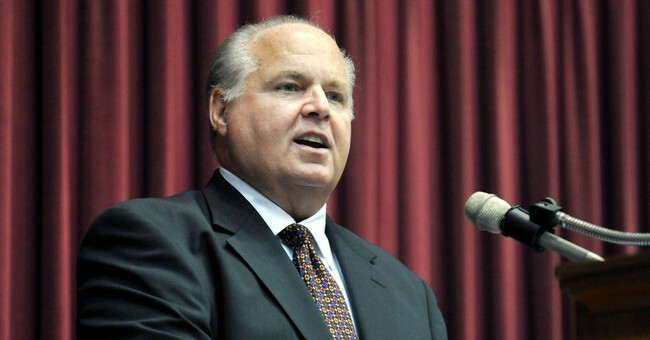 Limbaugh argued that the Washington Establishment is determined to prevent Trump from fixing what’s been broken about government for decades. As for the NFL, Limbaugh said that the left is attacking the sport because football represents things they hate, such as masculinity and patriotism. He went on to say that on college campuses across the country there are actually classes about how to remove masculinity from men.